Australian musician Jeff Fatt-How he became part of the children’s music group called The Wiggles with worldwide fame! Married Biography / Entertainment / Australian musician Jeff Fatt-How he became part of the children's music group called The Wiggles with worldwide fame! 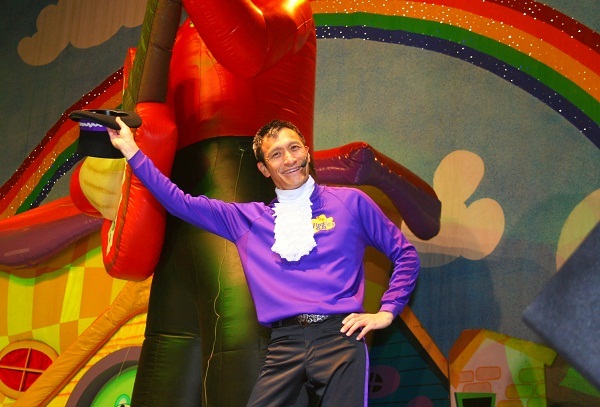 Jeff Fatt is an Australian musician who gained fame as a member of the children’s group The Wiggles. 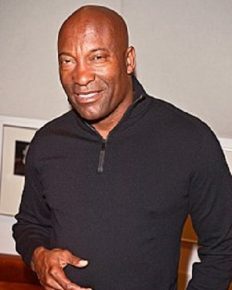 He was with this group from 1991 to 2012 when he retired from it for health reasons. Jeff Fatt, 65 is from Casino in New South Wales in Australia. His parents are Chinese and owned a large retail store in Casino. He obtained a Bachelor’s degree in Industrial design hoping to become an architect. But destiny had something else in store for him. Firstly, he began a public address equipment business in Sydney with his brother. He began playing the keyboard and was in the rockabilly band called The Roadmasters. Later, Anthony and Paul Field called him to join them in their band called The Cockroaches. The Cockroaches disbanded in the early part of the 1990s. In 1991, Anthony called Jeff to help them record the first album for the children’s band called The Wiggles. Jeff had zero knowledge and zero interest in children’s songs. He was the only non-preschool teacher and very little experience in dealing with children. But later, Jeff realized the magnitude of the project and how much success it gained. 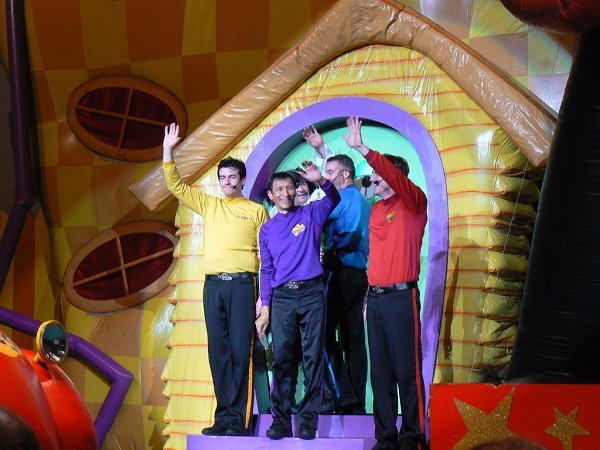 The Wiggles had a lot of performances in different towns and cities and have played to a crowd of up to 11k people. Jeff was once driving and he felt faint. Later, he blacked out behind the wheel and hit a tree. He had to undergo heart surgery and the cardiac surgeons implanted a pacemaker into his heart. Jeff decided to retire from the music world and handed the reins to Emma Watkins and Lachy Gillespie and Simon Pryce. 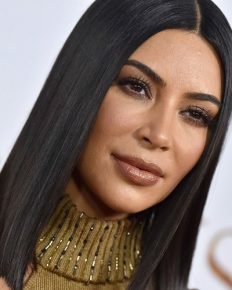 He felt that it was in the right hands and felt comfortable and easy due to it. Also, read Australian model Emily Sears holds strong opinions on online bullying and sexual harassment! Jeff is still connected with the band and is part of their board. He is a director and attends the meetings.